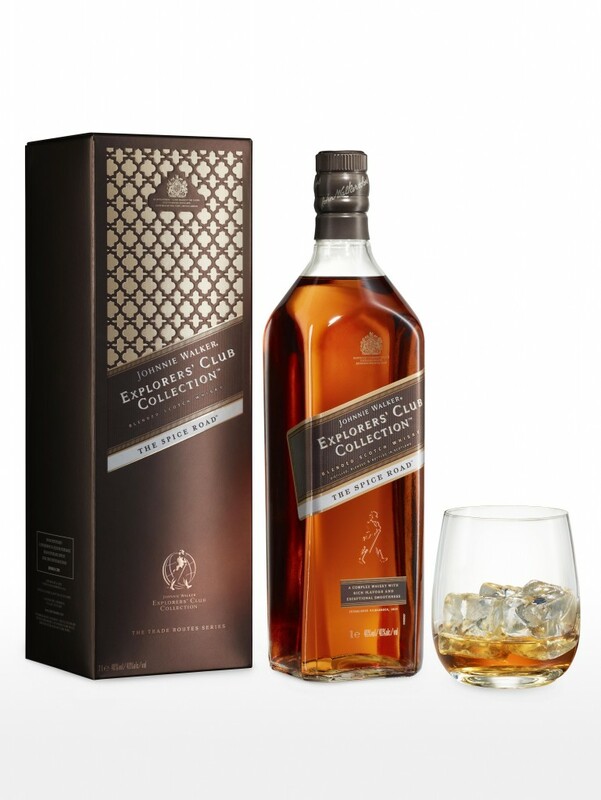 This week (November 27th) Johnnie Walker release the first in a new line of whiskies named The Explorers’ Club Collection that celebrates the timeless spirit of todays world traveler. Though the exotic influence on the ancient Spice Road to the Orient may seem like a departure from what we would expect from Johnnie Walker, they still hold true to their roots; producing a whiskey that is in both taste and character, is faithful to their ideals. Since the beginning JW had thought on a global scale with the goal of taking the Striding Man crossing the four corners of the world. In the late 1800’s to early 1900’s Their agents would cross the globe in search of new opportunity driven by a sense of adventure…taking them to exotic far away places like the Orient, Persia, and the Americas. When their paths did eventually cross, it was usually in London in a special room Alexander Walker created back in 1920 called The Travellers’ Room. It was in the Travellers’ Room that these men would relax, enjoy some scotch and weave tales of wonder and exploration. 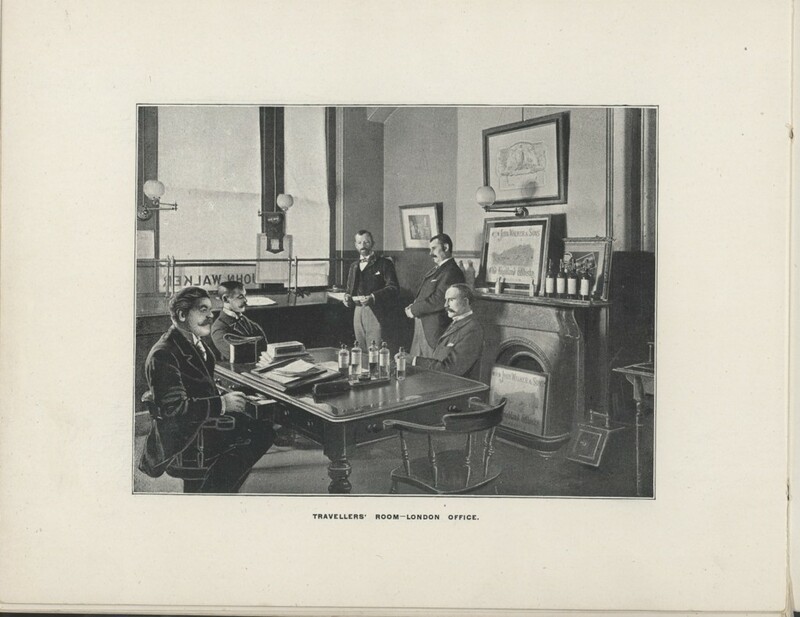 Today it’s with this intrepid spirit in mind that JW created the JOHNNIE WALKER EXPLORERS’ CLUB COLLECTION™. “Travel is in the DNA of JOHNNIE WALKER and it is these credentials that we feel will resonate with today’s travellers who are undertaking bold journeys of their own. In honor of todays traveller, the The Johnnie Walker Explorers’ Club Collection will be found exclusively in duty free shops around the world. If you want it, you are going to have to pack a bag.